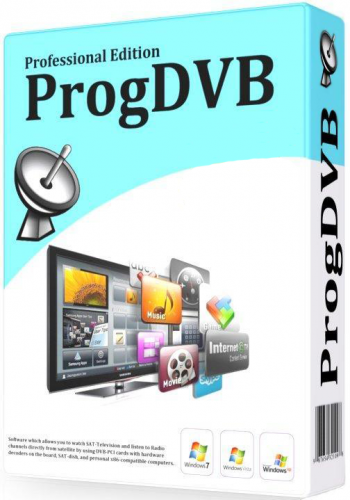 ProgDVB - the universal and very power software for watching digital TV and listening to radio channels! 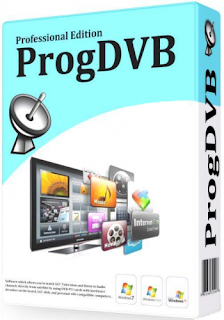 ProgDVB allows you to watch SAT-Television and listen to Radio channels directly from satellite by using DVB-PCI cards with hardware decoders on the board, SAT-dish, and personal computers with Microsoft Windows installed. It has options for working with network broadcasting and Audio/Video recording of the stream to different digital-media formats. Digital tuners. DVB-S (satellite), DVB-S2, DVB-C (cable), DVB-T, DVB-T2, ATSC, ISDB-T.
Internet TV and Radio. About 8000 channels in the base + possible open links to streams or to web page with streams. OTT. Kartina TV, Rodina TV.  Include VOD, archive, EPG and other specific functions. YouTube. Searching, playback (not all formats) and download of clips. Playback from of files also possible. Some fixes of network channels, PLP, SkinEditor,..